FINALLY FOUND A USE FOR MY OLD FLIP PHONE. - ProudMummy.com the Web's Community for Mums. 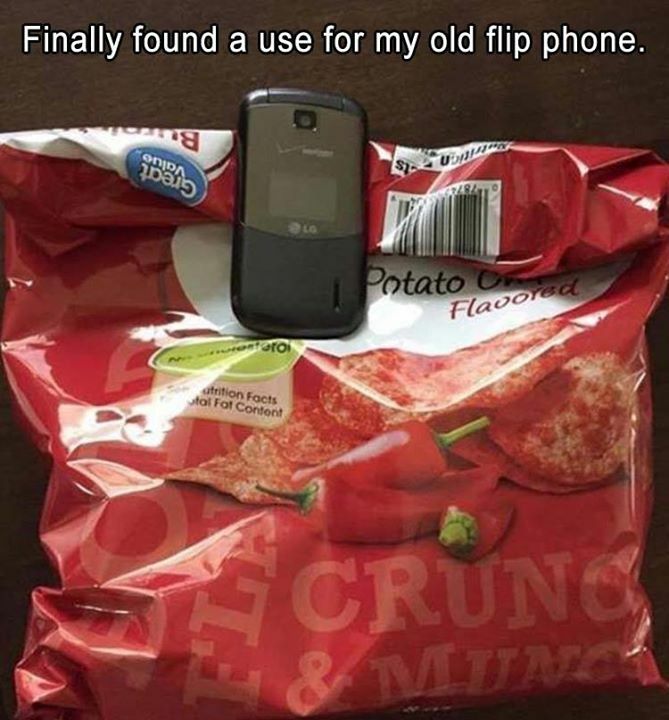 Home » Memes » Technology » FINALLY FOUND A USE FOR MY OLD FLIP PHONE.